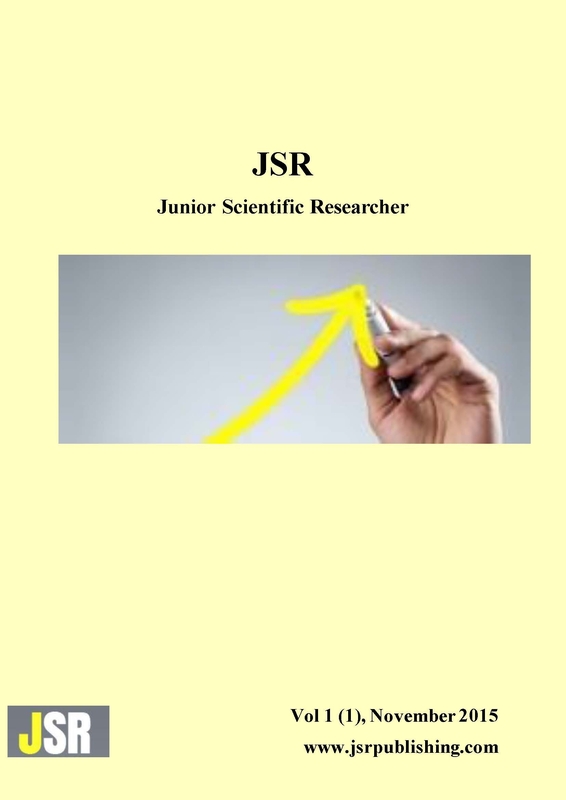 The Junior Scientific Researcher Journal is an online publication journal which employs a peer review system. Its main purpose is to contribute to the improvement of research quality by offering the opportunity to publish in a transparent, quality-based manner. As we are aware of the hardships PhD students and young researchers have to face at the beginning of their careers, we offer them constant assistance in order to make sure their articles reach our publication standards.